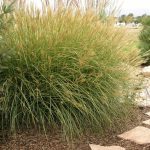 Providing beauty all year round, ornamental grasses come in every shape and size. 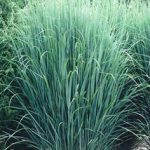 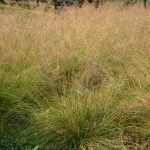 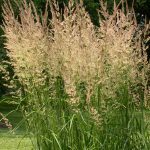 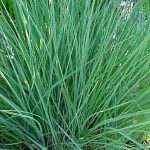 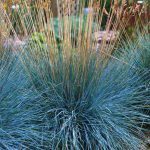 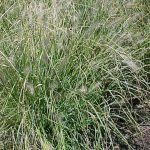 From the diminutive Little Bluestem to the enormous Pampas Grass, ornamental grasses are best left uncut through the winter to add interest to the bleak landscape. 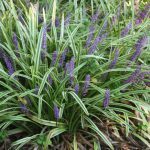 In the spring, cut them back before new growth begins and enjoy for another year!